BOSTON – Previous studies have shown that when all members of the clinical care team feel comfortable speaking up, team performance improves. With intimate knowledge of patients' wishes, medical histories and clinical conditions, patients and their families are increasingly considered crucial members of the optimal patient-centered care team. However, to have an impact on patient safety, patients and families must feel comfortable voicing concerns about care to the medical team. Currently, little is known about patients' and their families' level of comfort with speaking up in real time in the ICU setting. In a new study, a team led by clinician-researchers at Beth Israel Deaconess Medical Center (BIDMC) surveyed family members and patients with recent ICU experiences about their willingness to speak up about care concerns to medical providers. Their findings, published today in BMJ Quality and Safety, revealed that 50 to 70 percent of family member respondents with a loved one in the ICU at the time of the survey expressed hesitancy about voicing their concerns about common care situations with safety implications. 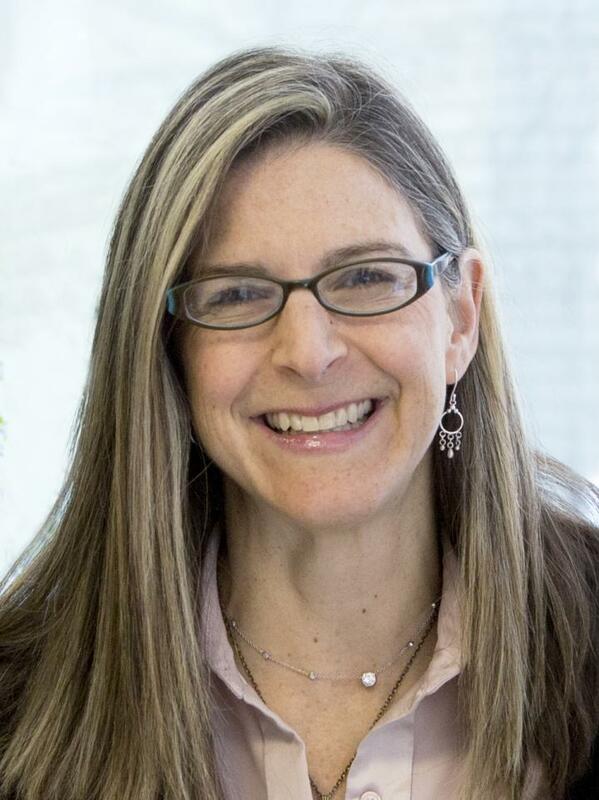 "Speaking up is a key component of safety culture, yet our study – the first to our knowledge to address this issue – revealed substantial challenges for patients and families speaking up during an ICU stay," said co-lead author Sigall K. Bell, the Director of Patient Safety and Discovery at OpenNotes, BIDMC and an Associate Professor of Medicine at Harvard Medical School. "In the ICU setting in particular, families – who are also among the most vigilant stakeholders – may hold key information clinicians may have overlooked, and may be the first to detect a change in clinical status. Our findings are important because true partnerships with patients and families may be limited if they don't feel supported to voice their concerns." The data revealed that while nearly two-thirds of current ICU patients and families reported feeling very comfortable discussing medications, only about one-third of respondents said they felt the same way about discussing hand hygiene or disagreements about aggressiveness of care desired by patients/families versus that proposed by clinicians. Only half of those surveyed reported feeling very comfortable asking for clarification about confusing or conflicting information or raising concerns about a possible error. Fear of being labeled a "troublemaker," not knowing whom to talk to, and the medical team's busyness were the most often cited reason for that hesitancy. "We were surprised not knowing who to talk to about concerns — a readily actionable issue — was among the most highly cited barriers," said Bell. "Our results highlight the need to explicitly support patients and families to speak up in real time about perceived errors. Hesitancy to do so represents a real safety gap." When Bell and colleagues looked at demographic characteristics affecting comfort with raising concerns, they saw that younger people, men and those without personal experience in health care were less likely speak up. The scientists noted that because the group surveyed at the urban academic hospital spoke only English and were disproportionately college educated and connected to the healthcare industry, their study likely underestimated the average patient and family member's hesitancy to speak up during an ICU admission. The team's findings represent relatively low-cost opportunities to improve patient and family outcomes. Clear and systematic instructions about whom to contact with concerns are a critical first step. Culturally reframing speaking up more positively–from 'causing trouble' to being an 'engaged team member,' and ensuring that clinicians listen to patients and families when they do speak up may also help, the researchers suggest. "The results highlight new areas for emphasis and improvement," said co-lead author Stephanie Dawn Roche, MPH, Quality Research Analyst at BIDMC's Center for Healthcare Delivery Science. "Empowering patients and families to speak up — especially given their unique knowledge of the patient and the potential to prevent catastrophic outcomes such as serious medication errors — has been identified as a critical next step in improving safety culture. BIDMC has been a longtime leader in patient engagement and we are excited about innovating ways to empower patients and families even more. We hope this research will open the door to new opportunities in patient-and-family-centered care and safety partnerships." In addition to Bell and Roche, co-authors include Ariel Mueller, Erica Dente, Kristin O'Reilly, Barbara Sarnoff Lee, Daniel Talmor, of Beth Israel Deaconess Medical Center; Kenneth Sands of HCA Healthcare; and Samuel M. Brown, of the Center for Humanizing Critical Care, Intermountain Medical Center. This work was funded by Gordon and Betty Moore Foundation (10.13039/100000936).